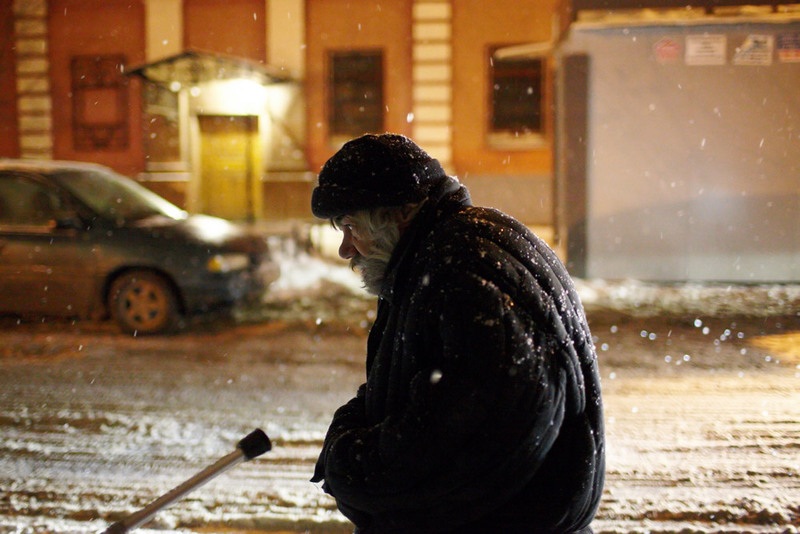 Moscow's "Mercy" charity, sponsored by the Orthodox Church, has been working to rescue ailing vagrants since November 2004. Crew of volunteers take a specially equipped bus out by day to administer first aid to sick people few else would think of touching. 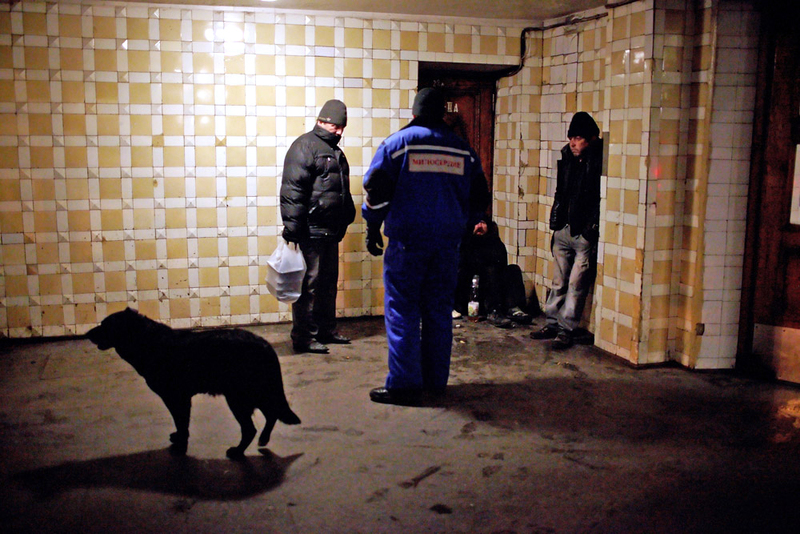 According to NGOs and some experts, that work with the homeless, there are up to 100,000 of such thousand people in Moscow. 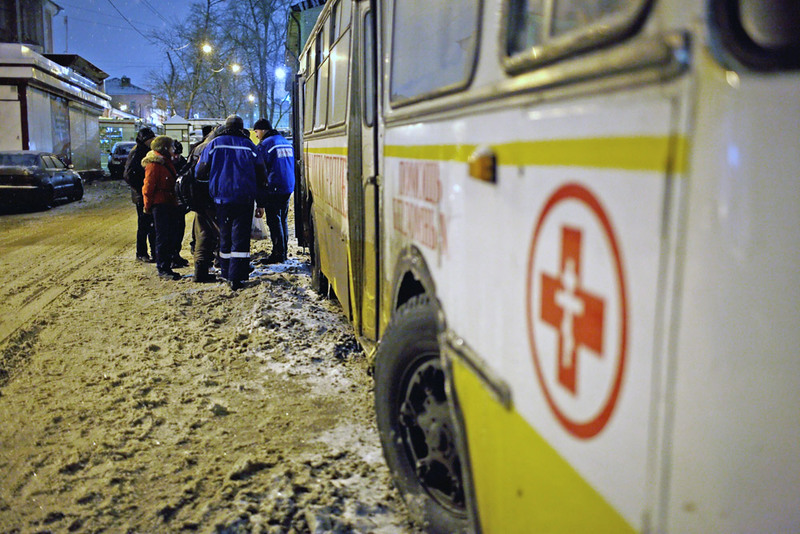 The "Bus of Mercy" and its crew travel to the main railway stations every night trying to help them stave off the worsening winter's cold. They give medical attention and help to keep the weakest warm. Unfortunately, the team has to turn away many hopefuls to make way for those in the worst condition. Due to limited resources, crew could help 30, 35 of the most needy ones at a time. Each of these people has a tragic tale of how they ended up on the streets. 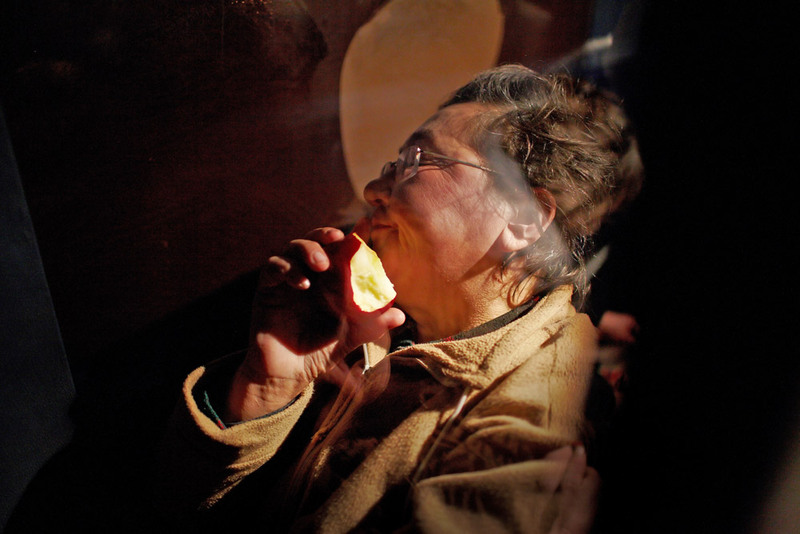 For some, though, it’s Russia's nightmarish bureaucracy that has prevented them from working. 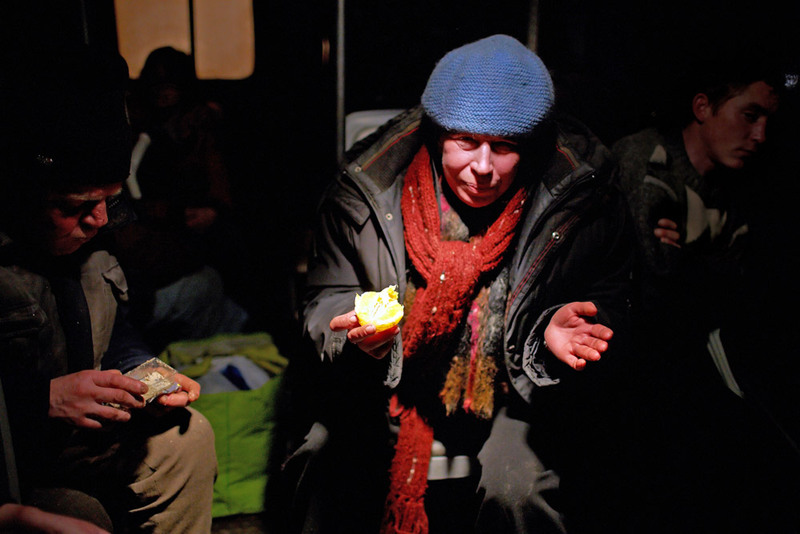 Once they are on the streets, state help is all too scarce. Social Services just doesn’t have the budget, and so they only deal with Muscovites. This means one should have to be officialy registered as Moscow's resident. 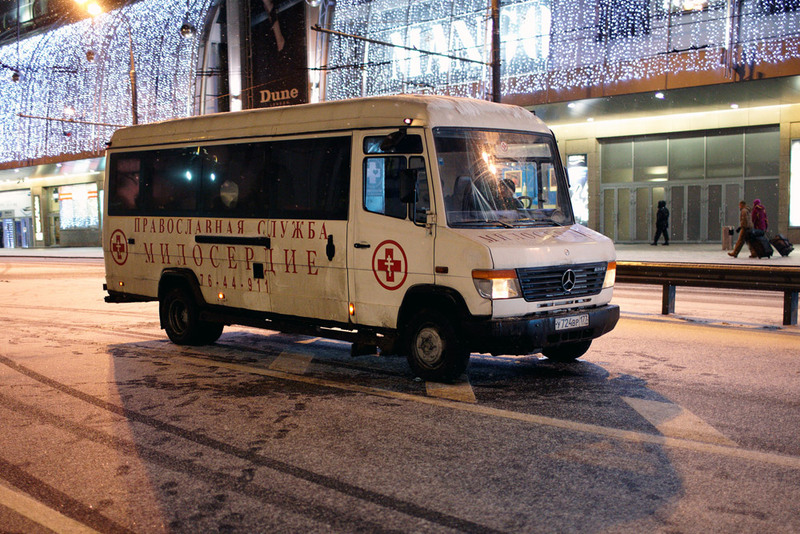 Charity, which operate the"Bus of Mercy" is public and lives off donations. That's why crew help everybody, irrespective of their age, gender, faith, nationality or citizenship. The local police do not like homeless people, because apart from the drunkenness, the thieving and the fights, they are in permanent breach of the law on registration. When the order comes to move "hobos" on, police officers have to obey but they do not want to see them freeze and are glad when the "Bus of Mercy" tends to them. 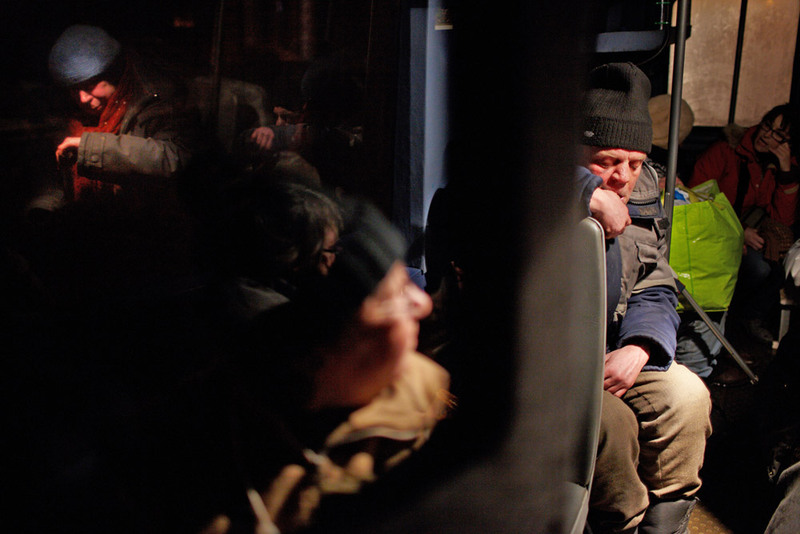 Crew of the "Bus of Mercy" will let these people sleep in a shelter until morning, then give them a hot meal and a shower. But then there's no other place for them except back on the streets. 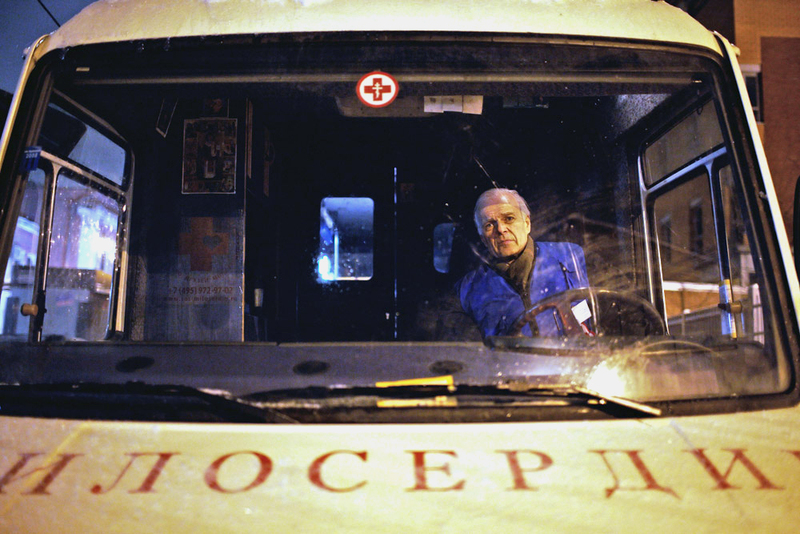 At the "Bus of Mercy", there are three shifts of 5 employees each, 2 of them are doctors. 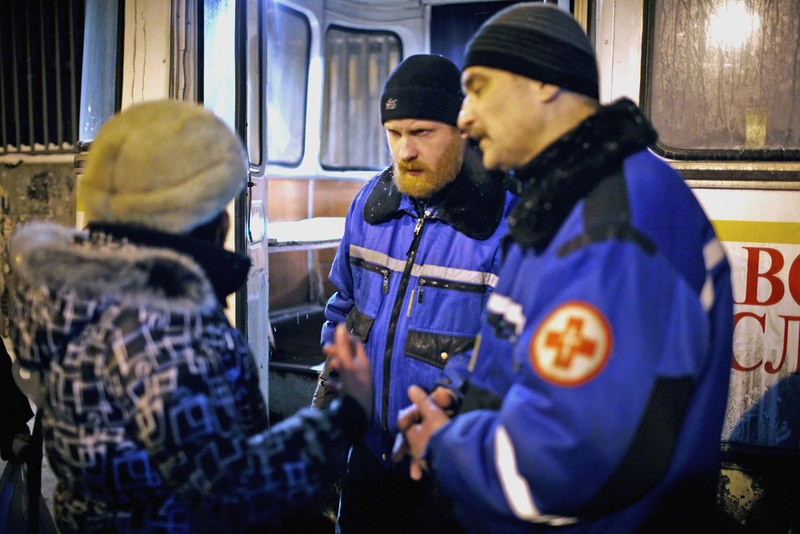 Each winter, these people help over two thousands homeless persons. In the summer time, the "Bus of Mercy" is also operate, but daytime only. 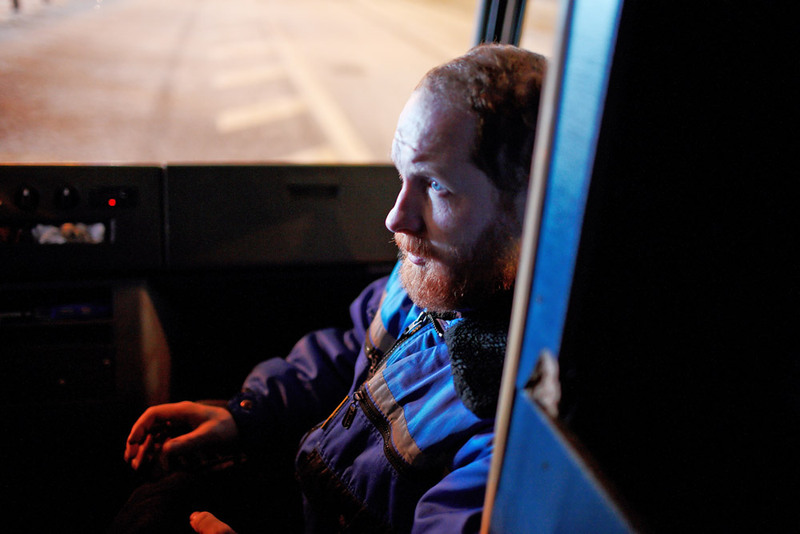 Crew not only help homeless to resolve their imminent problems, but even provide hundreds of them with railroad tickets in order to transport vagrants to their distant relatives. 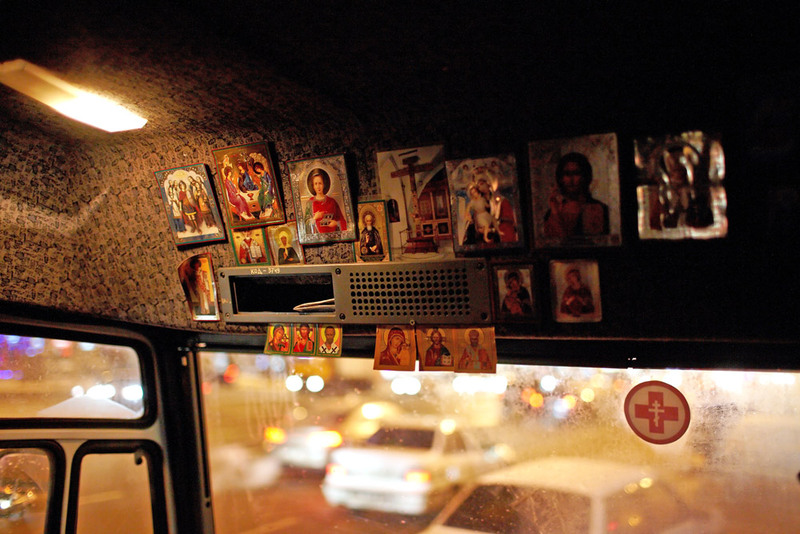 The "Bus of Mercy" is one of the several charity projects of Russian Orthodox church. For example, the Synodal Department for Church Charity and Social Ministry’s worked out a project of the center of daytime longing for 150 people in Moscow. Any help for homeless is really appreciated especially in the winter. 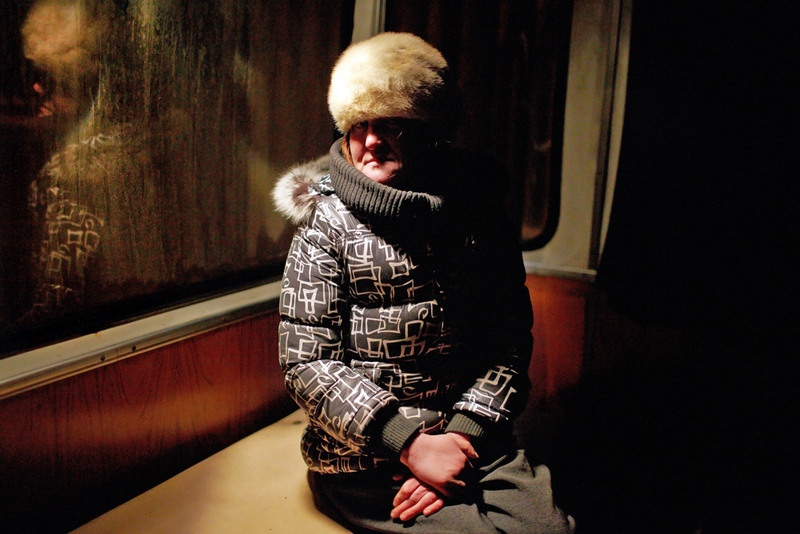 The cold snap hitting Europe has killed hundreds of people, and it's taking its toll on Moscow.